Our complimentary eBooks were created with marketing and communications leaders in mind. They provide insights into health and financial decisions that have audience, communications, product or policy implications. 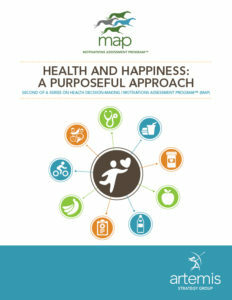 Many of these eBooks summarize findings from primary research conducted as part of our Motivations Assessment Program™ (MAP). Review our offerings and request downloads below. 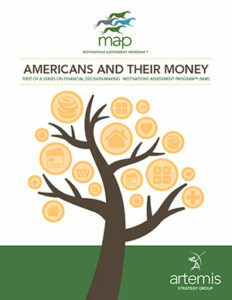 In this report on financial decision-making, we analyze the results of primary research that focused on the context of Americans' financial decision making to take a holistic look at how Americans think about their financial lives. This free ebook is about brand strategy research and provides tips for brand positioning, the development of strong and impactful messages effective enough to motivate people to act. 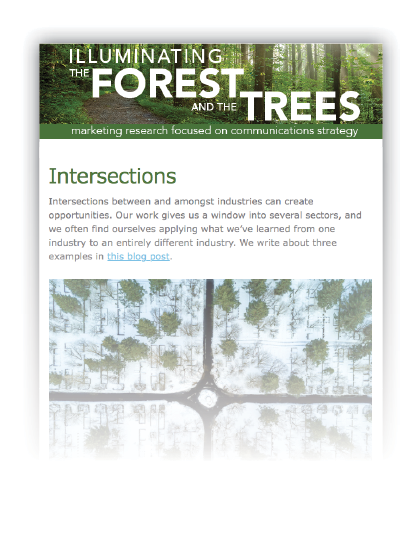 It’s aimed at corporate marketing and communication strategists, and the researchers who support them. 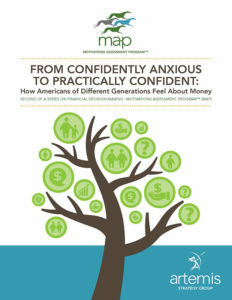 In this report, we examine how Americans’ financial outlook and well-being vary as a function of age and life stage. We also provide ideas for financial marketers and advocates looking to reach and speak to different generations. In this second report on health decision-making, we focus on how Americans think about and take action related to their health. It offers a useful strategic starting point for those engaged in influencing specific health decisions and improving Americans’ health. 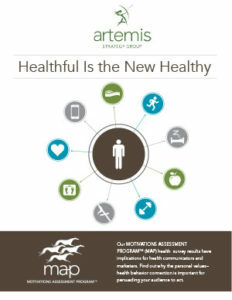 The results from our primary marketing research have implications for health communicators and marketers. 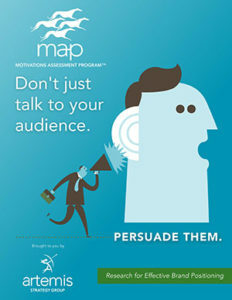 Find out why the personal values–health behavior connection is important for persuading your audience to act.